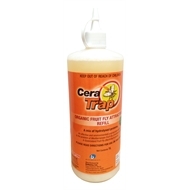 Cera Trap® is an effective and environmentally appropriate solution to the problem of Mediterranean Fruit Fly (Ceratitis capitata) and Queensland Fruit Fly (Bactrocera tryoni). 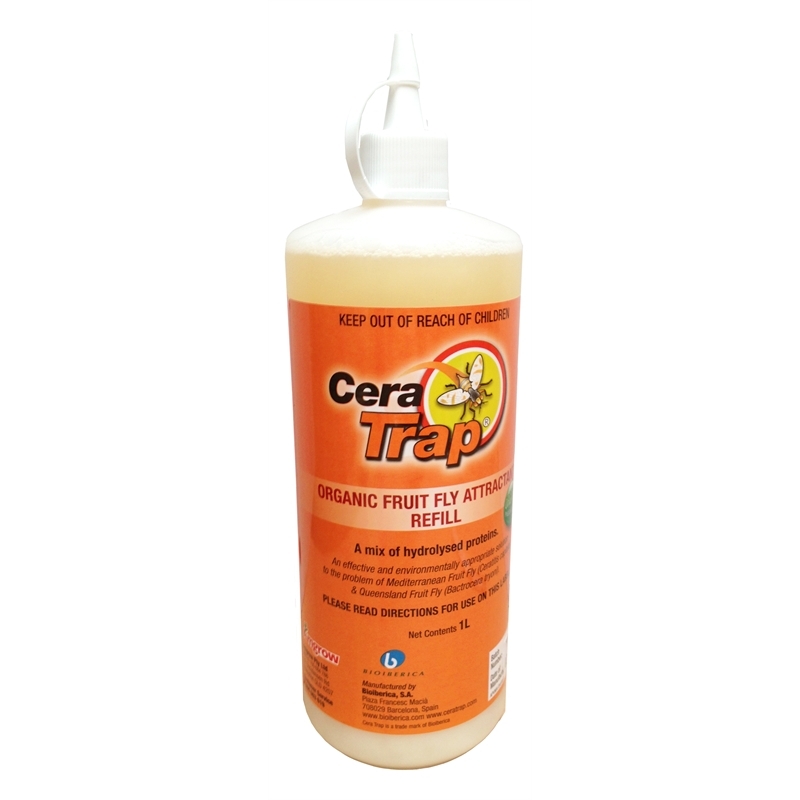 This refill pack contains one litre of the unique protein based liquid solution that is very attractive to both female and male fruit fly and once the lid is removed from the bottle, the smell of the liquid lures the fruit fly into a specially designed trap. Unable to escape, the fruit fly remain in the trap and drowns in the liquid. 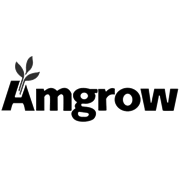 The organic liquid does not contain any pesticides and will continue to work even when many flies have drowned in the liquid.